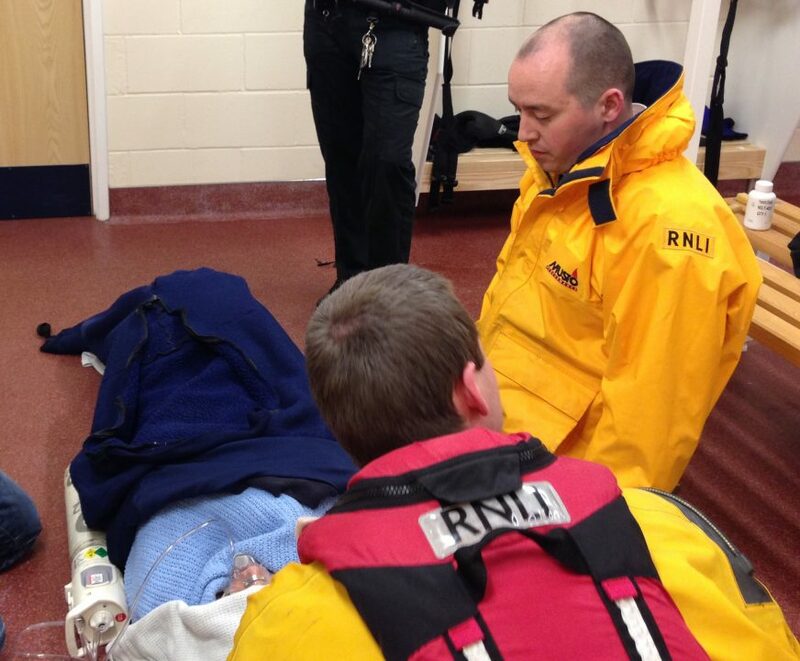 Northumbria Police contacted Humber Coastguard to request the immediate launch of Blyth’s RNLI inshore lifeboat shortly after 10:45pm Thursday 24 April 2014. The police, who were already in attendance, required the assistance of the volunteer lifeboat crew to rescue a person from the water. 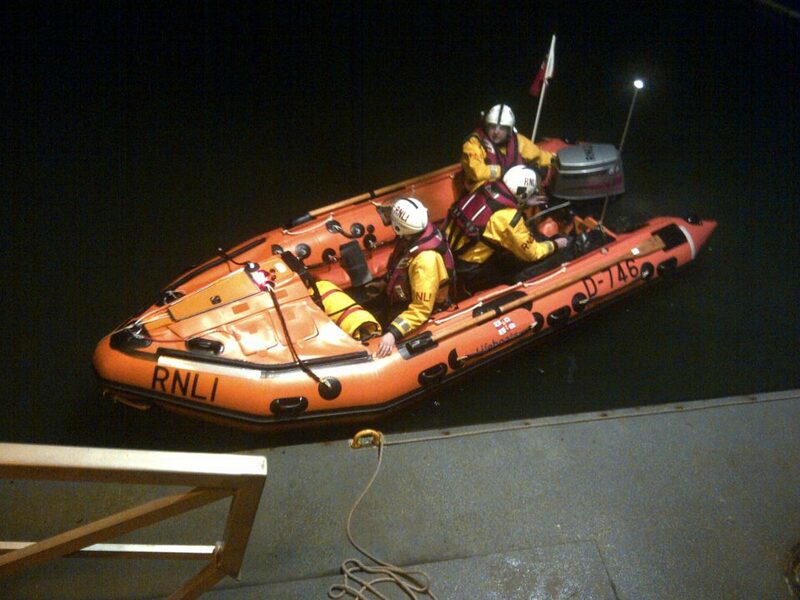 The lifeboat launched shortly before 11pm and arrived on the scene, a short distance up river from the lifeboat station, within a minute. 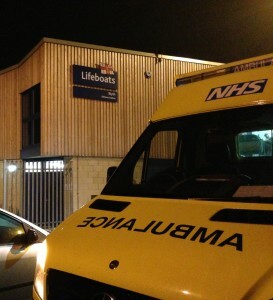 The lifeboat crew recovered the person who was holding onto a ladder into the lifeboat and returned to Blyth lifeboat station where shore based crew carried out initial casualty care whilst awaiting the arrival of an ambulance from the North East Ambulance Service. 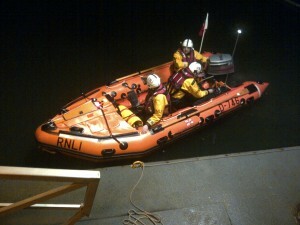 The lifeboat was made ready again for the next call by 11:30pm.  Blyth RNLI Lifeboat Deputy Launching Authority (DLA) Paul Raine said ‘It was good to see a very quick response and quick launching of the boat by the volunteer crew’.